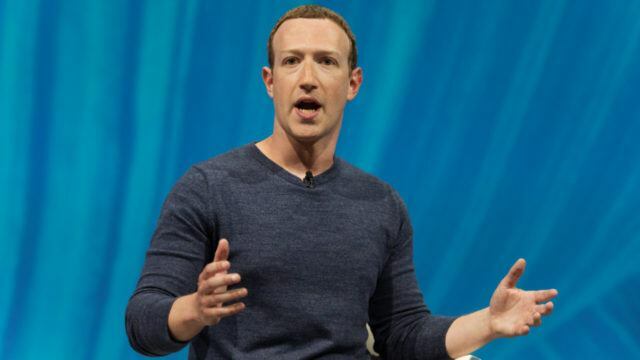 A new NBC report has revealed another damning story about how Mark Zuckerberg had plans to consolidate Facebook’s power by leveraging user data as a bargaining chip. The 4,000 pages report, which was leaked by anonymous sources, sheds light on how top executives of Facebook, including CEO Zuckerberg and COO Sheryl Sandberg, considered making deals with third-party developers to evaluate exactly how much profit users’ data would fetch. 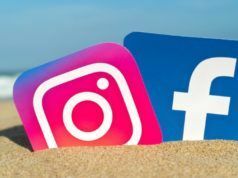 The documents in question come from a California court case between Facebook and Six4Three, developer of the Pikini app which lets people pay to find pictures of users in swimsuits. The leaked documents describe events largely spanning from 2011 to 2015. It isn’t exactly unusual for companies these days to share user data with collaborating partners, but in this case, Facebook had access to troves of sensitive data that many other companies don’t possess. As part of these plans, Zuckerberg once considered 100 deals with app developers to figure out the “real market value” of Facebook users’ data and “setting a public rate” for selling it to developers. In one of the messages highlighted by NBC, Zuckerberg said that the goal “wouldn’t be the deals themselves,” but determining “what developers would actually pay” for user data. Facebook has denied giving any preferential treatment to developers or partners, but Amazon was given special access to data as it was “spending money” more money on Facebook advertising. 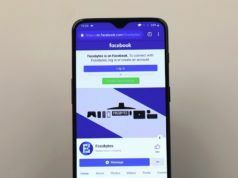 In other cases highlighted in the documents, the social media giant discussed revoking access to data for a text app that had “grown too popular” and was being seen as a strong competitor. Despite multiple claims by the CEO that Facebook would “never” sell users’ data without their consent, one executive described Zuckerberg as a “master of leverage” in the leaked document. Facebook, in its defense, says that the documents have been “cherry picked” from years ago and they tell only “one side of the story” and omit the critical context in between.